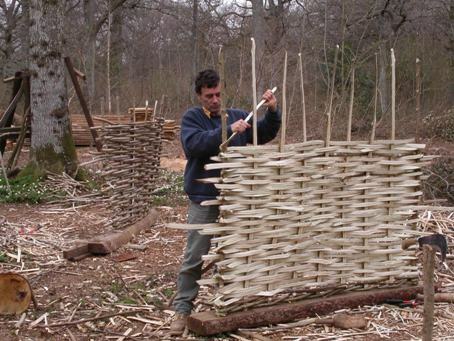 These woven hurdles make excellent garden screens and windbreaks. 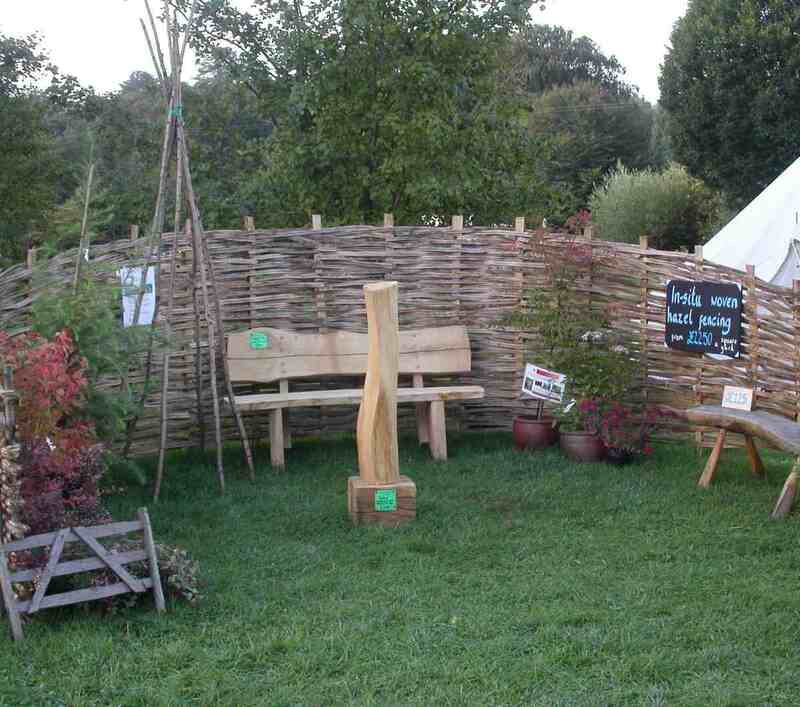 Made from a mixture of cleft and round hazel rods, they look superb in cottage-style gardens or rustic settings. Other sizes can be made to order; price on application. These can be built in-situ where sweeping curves and changes of height are more appropriate than individual panels. 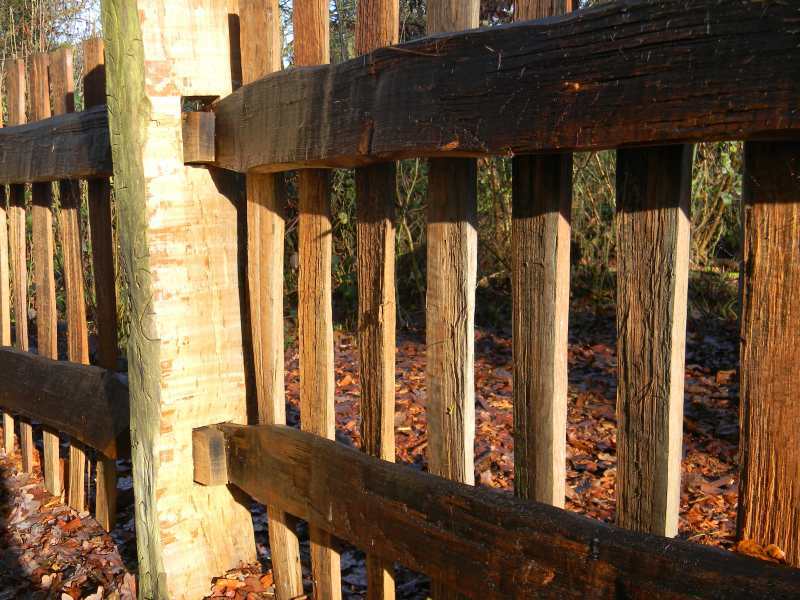 Each fence has to be priced individually, but, as a guide, they start at £36 a square yard. Wood cleft along the grain is both stronger and more durable than sawn material. 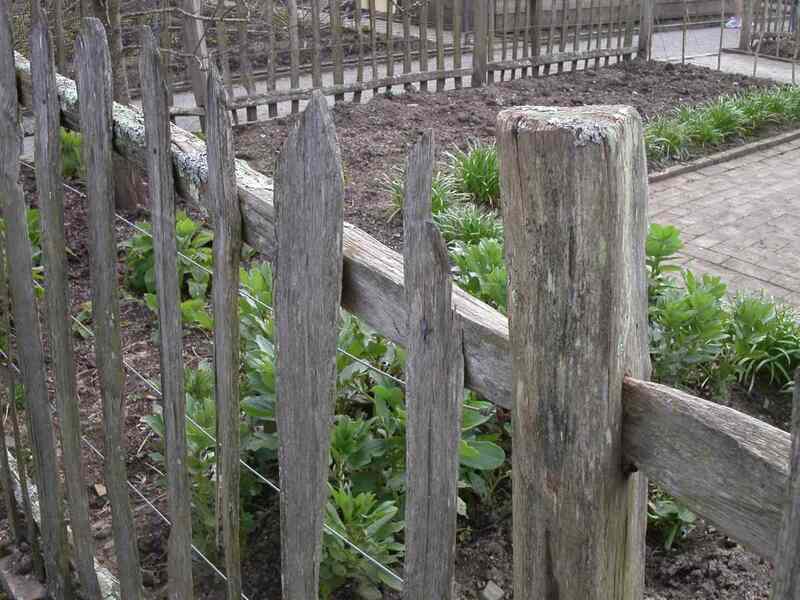 Combined with the durability of oak or sweet chestnut you can have an attractive, robust fence at little cost to the environment.